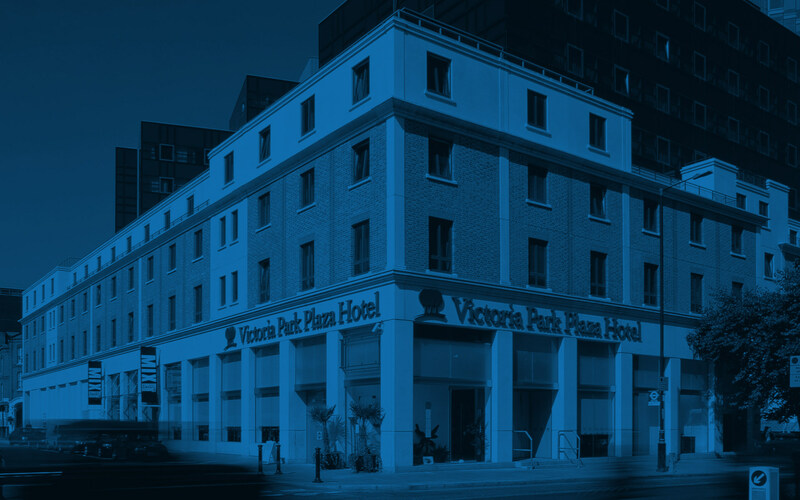 "We have held events at Park Plaza Victoria for the past few years. The event management team help make our events seamless, and they are always on hand to help. It is lovely to have a main point of contact and always see the same friendly faces year on year. Our attendees rate the hotel highly from the bedrooms to the conference space, which for us is important in ensuring they have a great delegate experience." 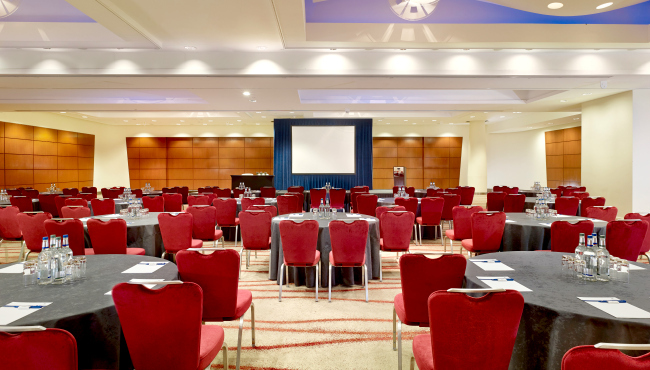 "We have regular conferences at Park Plaza Victoria and appreciate not only the central location close to Victoria Station, but also the very professional and attentive service by everyone working there. Our clients also love the food at Park Plaza Victoria." "It’s always a pleasure to hold an event at Park Plaza Victoria. The pre-event communication is always prompt and the very friendly Maria can be trusted to understand the vision of the event and how it will work within the space. On the day, the Operations team are a joy to work with. They are on hand to make sure the event runs like clockwork and they’re full of smiles. The new catering menu works well for our networking events and gets great feedback from our delegates."